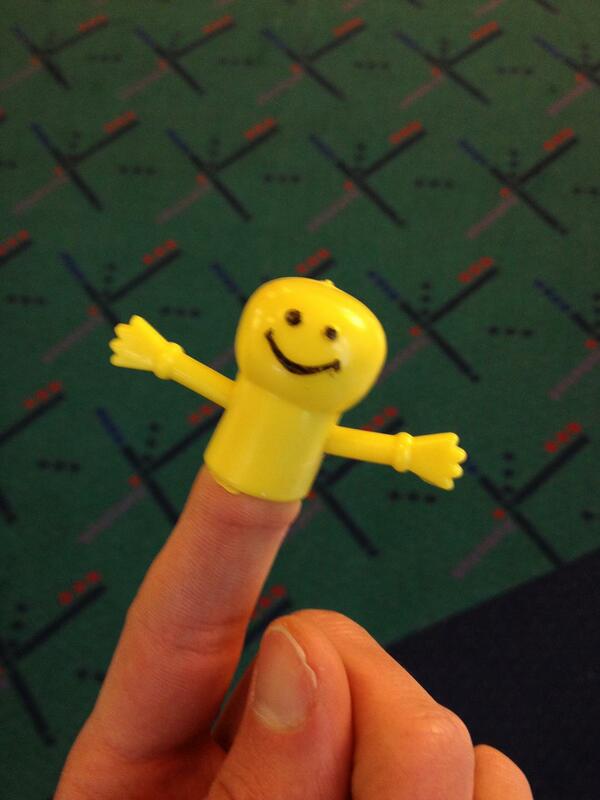 The airport in Portland, Oregon has a very distinctive carpet. Like many Portlanders, I have fond memories of being greeted and bid adieu by the oddly-patterned floor cover. Unlike many Portlanders these fond memories extend much farther back than my most recent bouts of travel through there. When I was six or seven my father would take my younger brother and I on weekend adventures. One of the more popular destinations was the airport. We'd wander past the gates, watch the planes land and takeoff, generally marvel at what fabulous contraptions they were and ask questions about my father's own flying escapades growing up — growing up in Saudi Arabia and attending boarding school in the states will give you a fair share of intercontinental travel experience — in that ceaseless, inquisitive and bombarding fashion six to seven year-olds and younger do things. And speaking of things children do, there was one more part of the airport excursion that we'd always look forward: running up and down the long hallways from the parking structure to the terminals like maniacs. More than just running in a joyful, frolicking fashion. We were there to deliberately run and race against one another. We'd race from one end to the other, back and forth, using the strange pattern of the "new" carpet they had just installed as markers for our feet. Being much closer to the ground then I can remember the strange patterns "whizzing" by as I ran against my brother. In my mind we raced the entire length of the corridor, though in reality it may have been much shorter. The practical part of me thinks it must've been shorter — what parent would let their child run full sprints the entire length of a busy airport corridor (Besides an obviously awesome one.)? But then again I have a distinct memory of my dad actively encouraging these sprints, even counting down for us to begin, likely jogging along side us once or twice. What a lovely memory (And if you ever want to talk about the innocence of a pre-9/11 world — and what that even means — I submit this entire memory for your consideration. We'd spend the day at the airport, wander right up to the gates and see the people board and disembark. Then we'd run around like feral youths.). So, it is with great fondness and warmth that I bid this carpet farewell. They'll be replacing it in the coming year. Portlander's have proven to be such a nostalgic bunch that they plan to sell patches of it! I'm not sure where to find out when it's being sold but I've bookmarked the idea with a future present for someone in mind. In the meantime there's always the PDX Carpet Store.